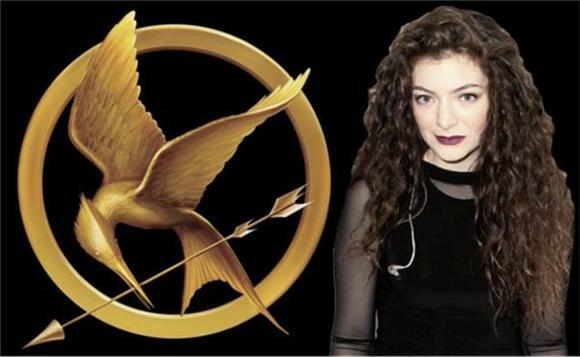 Lorde had announced her involvement in The Hunger Games: Mocking Jay — Part 1 earlier this summer. The teenage dream is set to write, perform, and curate the entire soundtrack. This afternoon, she blew the suspense wide open with an Instagram of the album cover and a formal announcement to the press: get hungry for Yellow Flicker Beat, the next installment in the Hunger Games soundtrack series. The album, which will be released closer to the film's premiere, is titled after the first single. Fear not, "Yellow Flicker Beat" will be released as a single on Tuesday! Check back on September 30 for an update!